According to findings released by GlobalData, ExxonMobil is set to explore one of Ghana’s 21 licensed upstream oil and gas blocks. 14 of the blocks are in ultra-deep water, two are in deep water, and five are in shallow water, the data shows. The US-based oil and gas firm plans to join companies like Tullow Oil Plc, Anadarko Petroleum Corporation, Kosmos Energy Ltd, and CEF (SOC) Ltd in licensing a block. Each of the aforementioned firms is currently participating in four blocks. ExxonMobil has entered the upstream market by pursuing exploration of the Deepwater Cape Three Points block. 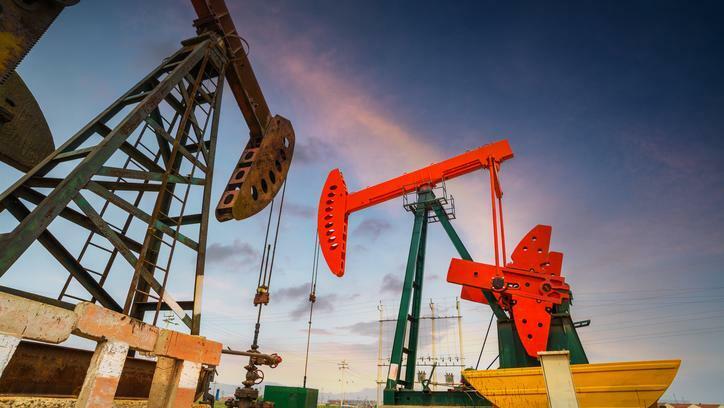 The data and analytics company, GlobalData, eight ultra-deep water and deep water upstream oil and gas discoveries have been found in the country in the past five years. The depths of the water levels in the fields has varied from as little as 4,920ft to as much as 7,411ft. Six of the eight discoveries were made by Hess Corporation, the American energy firm, with the remaining two found by Ophir Energy Plc and Lukoil Oil Company. 10 projects came online in Ghana in 2016 and OCTP asset commenced last year, leaving the nation to currently produce three deep water fields. The Mahogany-Teak-Akasa (MTA) deep water project is set to come online this year under operation by Kosmos Energy Ltd.